Oink! 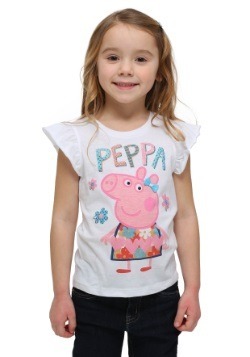 We asked a whole bunch of kiddos: what is cuter than a tiny British pink piglet? 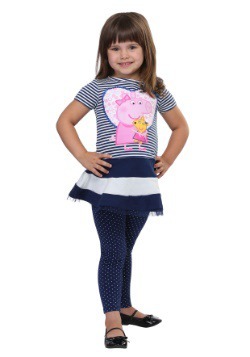 And that whole bunch of kiddos answered: Nothing--oink!--that is what! 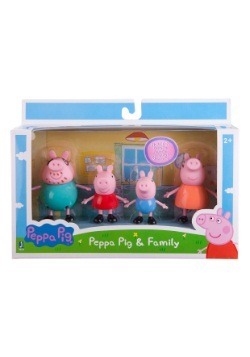 If your little girl loves Peppa Pig, then she will absolutely adore looking like she belongs around the dining table with--oink!--Mommy pig, Daddy pig, and little George. 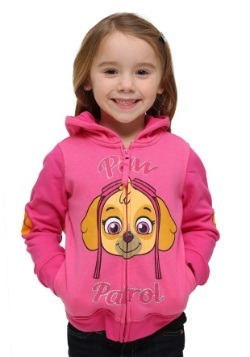 It matters not if your child is planning to head out to the park, climb around on the playground, skip over to grandma's house, or settle into playgroup--oink!--she will practically squeal with delight at the opportunity to get all bundled up in this cozy pink hoodie. 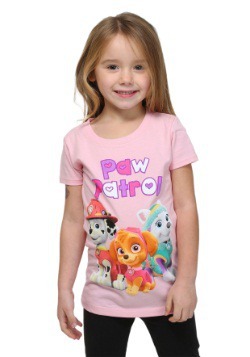 It looks great with almost any daily outfit, and it bound to become her go-to garment. 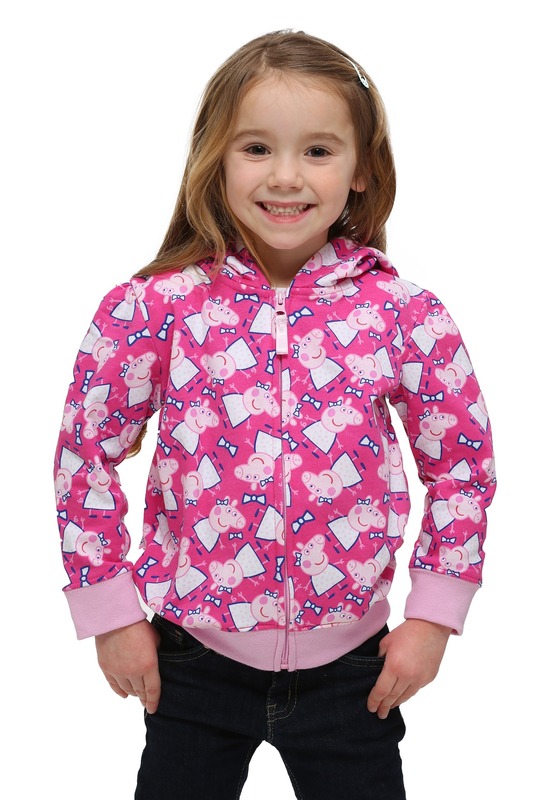 This Peppa Pig 3D Ears Hooded Sweatshirt has an all-over Peppa print, and is ideal for light layering and lively, carefree, childhood afternoons. 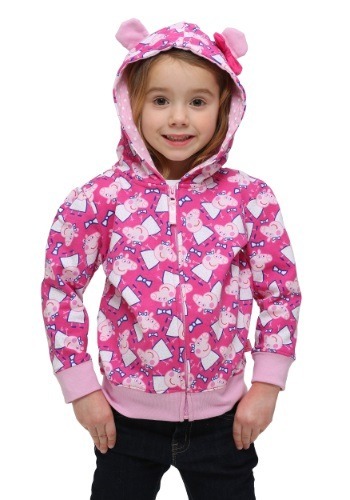 You child will love to wear the soft ears and red bow of this hoodie, all the while feeling just like her favorite cartoon character! What an absolute treat! Oink Oink!